Canadian Amateurs Get A New Band - 630m ! As of May 1 st, 2014, hams in Canada now have access to a new part of the spectrum...just slightly below the standard AM Broadcast Band, on 630m. The actual band is very close to the old Maritime International distress and calling frequency of 500KHz and runs from 472-479KHz. Hopefully we will soon see many Canadian stations using this very interesting MF band as it presents a wonderful opportunity for homebrewing and experimenting on several fronts. I'm presently using my old 2200m transmitter, converted now for two-band operation, on 630m but will be building some lower powered transmitters which I will describe once underway. 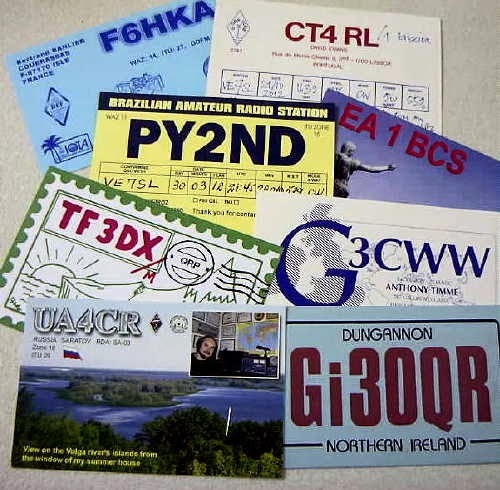 At the moment I have had just one contact on 630m, that being with John - VE7BDQ, near Vancouver and about 15 miles away. Over the next few months I hope to present as much information as I can about 'getting started on 630m' and would like to encourage anyone interested in the new band to warm up your soldering irons and join in on the fun. 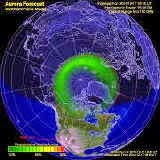 For more information on LF and MF activity in Canada, see my website page 'Canadians On 630m / 2200m'. Tri-Tet Fun Finished... So Long 10m? 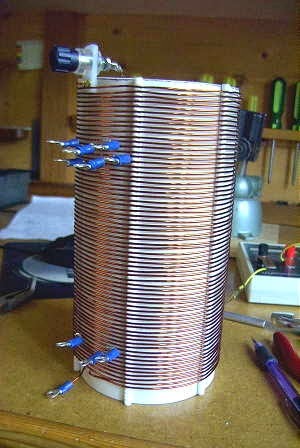 ﻿Over the past three winters, I have done almost all of my HF operating on 10m CW, using my one-tube tri-tet crystal controlled "power" oscillator. Using a pre-war round 40m Bliley crystal, the oscillator produces about 4 1/2 watts of power on its 4th harmonic....enough to work the world during the peak sunspot years we have just passed through. From what the experts are predicting about future solar cycles, we could be in for a long dry spell on 10m and I hope that 11 years from now I'll be able to continue where I have left off. 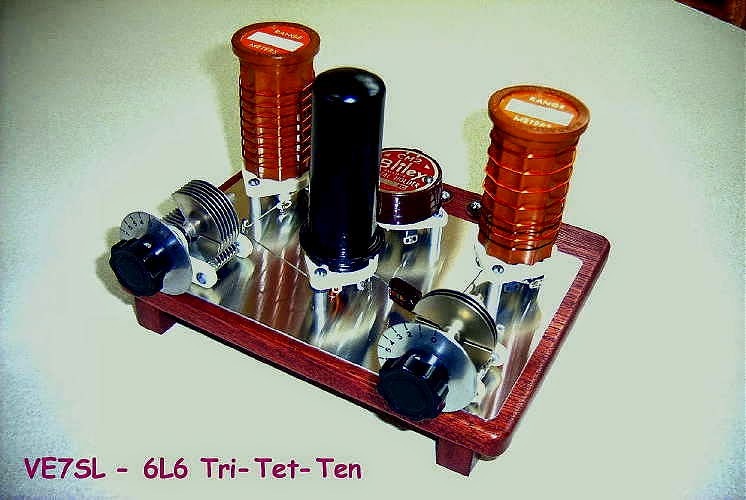 Since setting up the tri-tet on 10m, all of the stations I have worked have answered my somewhat chirpy CQ....many simply to find out what 'old' rig I was using and some to tell me that my 'transceiver' must have a problem. Most of the old timers recognised the sound of a simple transmitter while the newer amateurs either loved it or hated it. When I first got on the air as a teenager in '63' many signals still sounded like my tri-tet, especially the Russians, who were always recognised by their chirpy transmitters. Of course I could always leave the tri-tet on the operating table and plug in the 15m coil (where 3rd harmonic energy is 7 watts) and ride Cycle 24 down the spectrum for next winter....but somehow it just wouldn't be the same challenge. To me, 10m has always been the second 'magic band' and nothing else in the HF spectrum compares to it when it really shines. I've a more detailed description of the Tri-Tet-Ten project on my website for those wanting to know more....and, you can listen to the 'chirp" for yourself and decide if you love it or hate it too!